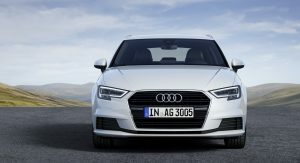 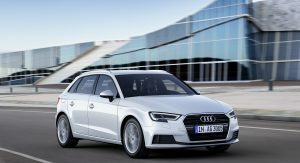 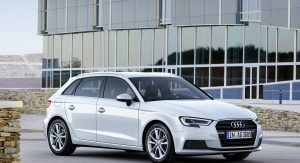 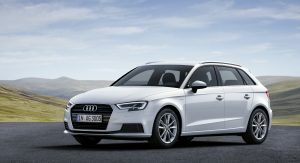 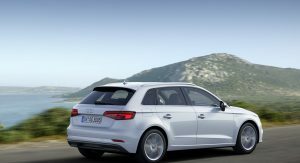 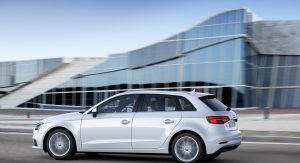 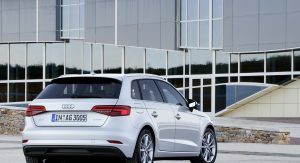 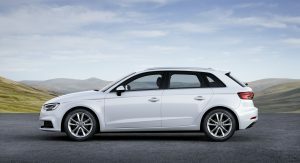 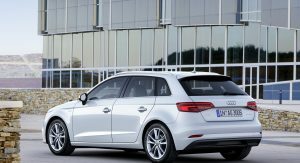 Audi has updated the A3 Sportback g-tron for 2019, adding a third CNG tank for a longer driving range in natural gas operation. 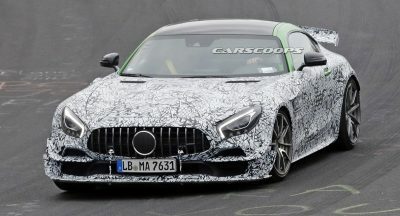 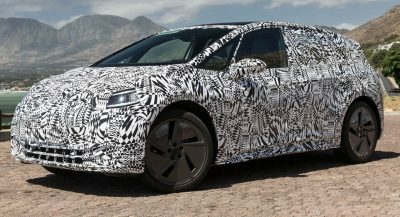 The two existing CNG tanks made out of CFRP are still mounted under the luggage compartment, but now there’s an additional steel cylinder tank that can hold 4kg (8.8lbs) of compressed natural gas. 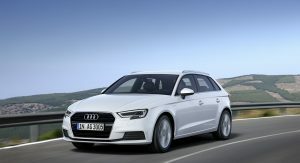 With a total of 18kg (39.6lbs) of CNG, the 2019 A3 Sportback g-tron can cover around 400km (248 miles) running on natural gas. 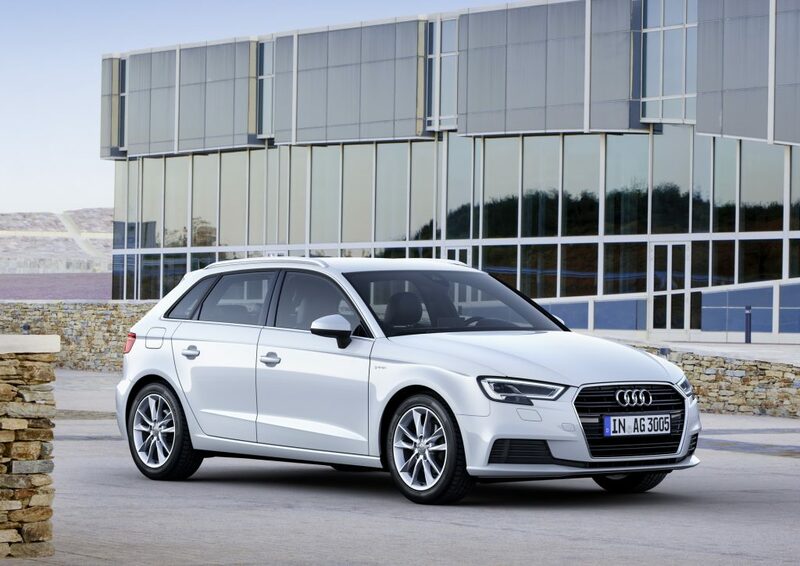 The new A3 Sportback g-tron is powered by a specially modified 1.5-liter TFSI engine that produces 129hp (131PS). 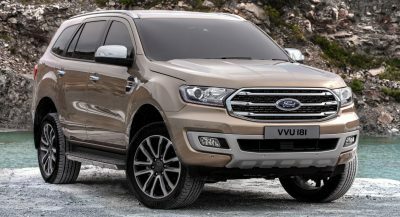 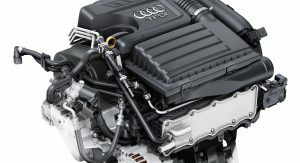 The company’s engineers have modified the cylinder head, turbocharger, fuel injection system and catalytic converter in order for the engine to safely run on both petrol and CNG. 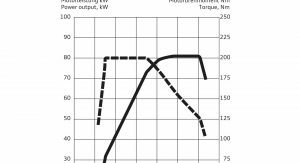 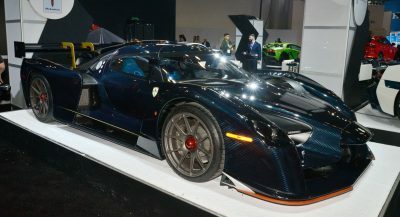 Compared to petrol, the use of natural gas emits 25 percent less CO2 emissions due to the lowest carbon content of all hydrocarbons, while particulate emissions remain very low. 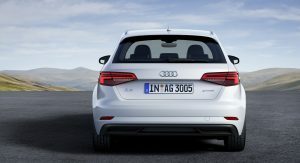 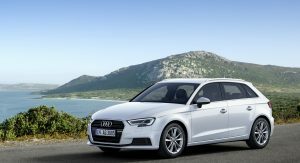 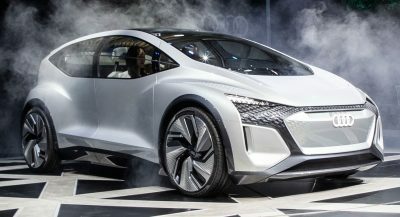 The petrol tank in the 2019 Audi A3 g-tron is reduced in size in order to make room for the third CNG tank, and can hold 9 liters of gasoline (2.4 US gallons). 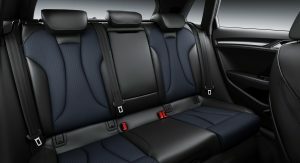 Both filler necks for petrol and CNG are located under the same flap, with the driver getting two separate indicators on the fill levels of the tanks. 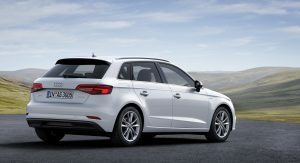 The new 2019 Audi A3 Sportback g-tron is available to order now in Germany, with prices kicking off at 30,600 euros.